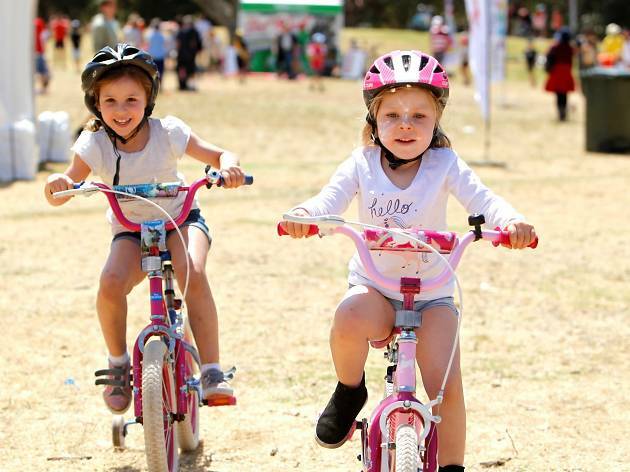 Pedal along to a day of family fun at Sydney Park, where you’ll be able to try your hand at cycling, running, dancing and yoga as part of this year’s Sydney Rides Festival. 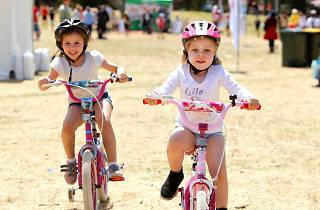 Kicking off at 9am, the Big Adventure will feature loads of outdoor action across seven zones, which you can explore by foot or on two wheels. Fuel up with snacks from food trucks or a pedal-powered smoothie, before heading out on a self-guided ecology bike tour. It's not just about two wheels either – you can also catch skating and scooter displays on the half-pipe, and there will be a one-wheelin' performance of the Great Unicycle Ballet. The Soul of Sydney crew will host dance workshops, or you can head along to one of the AFL, tennis or soccer clinics. Scale walls and have a go at rock climbing or parkour, or slow things down at putt putt golf or a yoga class. Pint-sized adventurers can also check out the animal petting zoo or try kite flying workshops. Find out more about the Big Adventure.